Ever wanted a silky smooth skin? 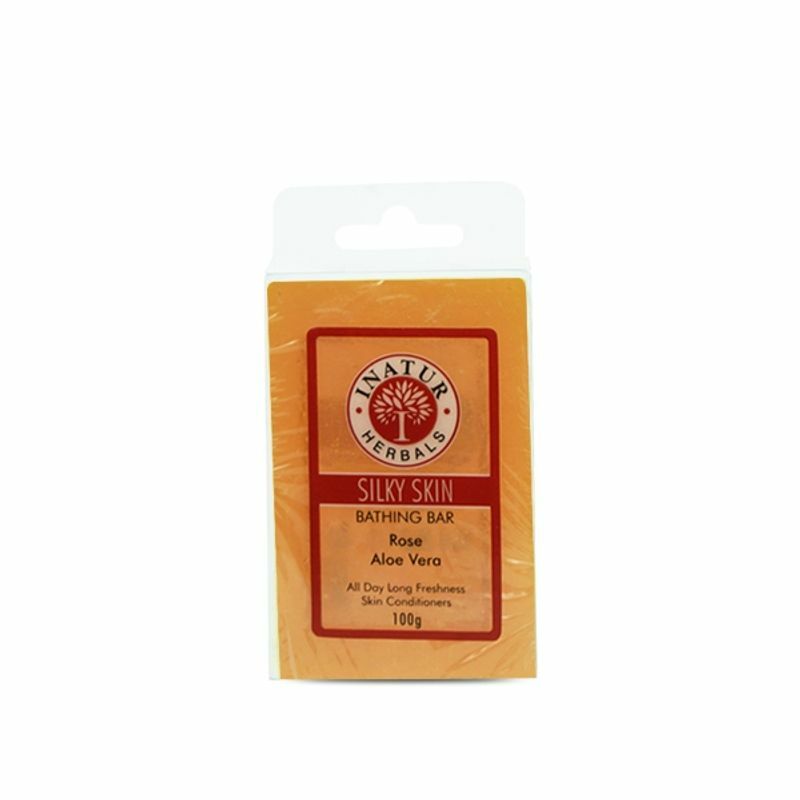 Now, Inatur Silky Skin Bathing Bar can give you silk like smoothness with the goodness of Rose and Aloe Vera. It has been especially formulated to cleanse, while gently preserving the moisture balance of the skin. Hydrates the skin thoroughly and retains moisture. Removes any kind of impurity from the skin and adds a natural radiant glow. It contains Rose that rejuvenates your skin and nourishes it to the core, Polyquaternium7 that conditions skin and Aloe Vera that treats sunburns and diminishes the signs of ageing. It has a pleasant and lingering fragrance. Additional Information :Inatur is a renowned beauty brand that focuses on world-class skin care products made of 100% natural ingredients. Constant innovation and quality drives this company towards success. 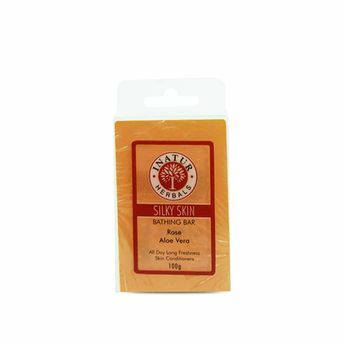 Inatur Silky Skin Bathing Bar gets you one step closer to an ever glowing beautiful skin!